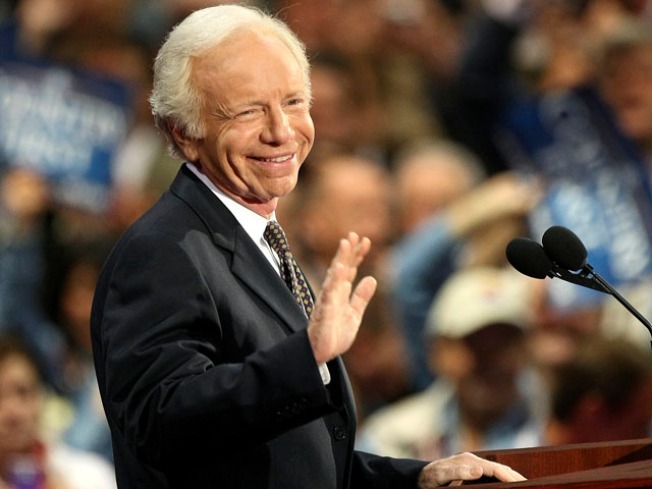 Senator Joe Lieberman praised by left for his work on repeal of "Don't Ask, Don't Tell." Senator Joe Lieberman seems to have saved his image within the Democratic party, at least for the time being. The Democrat-turned-Independent from New Haven championed the repeal of “Don’t Ask, Don’t Tell” policy through to the final vote. In the process, winning over many the hearts and minds of liberals who felt betrayed since 2006, Politico reports. “After years of debate, we will right an unjustified policy that was bad for our military and our nation. I want to thank Senator Lieberman, whose persistent leadership on this vital national security issue led to Saturday’s historic vote. Last week, as I and the House Leadership pushed forward with the stand-alone legislation, he guaranteed that if the bill passed the House that he would secure the votes in the Senate,” said U.S. Rep. John Larson said in a statement. Lieberman was in good standing with the Democratic party in 2000, when he became the vice presidential nominee. But losing the 2006 Democratic primary, being elected as an Independent, endorsing Republican Sen. John McCain for president in 2008 and taking the stage at the Republican convention caused some waves. But, word is still out on what it will mean for Lieberman when the time comes for re-election.